Usually ships within two business days. You can avoid the 5% Paypal fee by paying with Western Union, Bitcoin, or Bank Transfer. If you wish to do so, contact us for payment instructions. 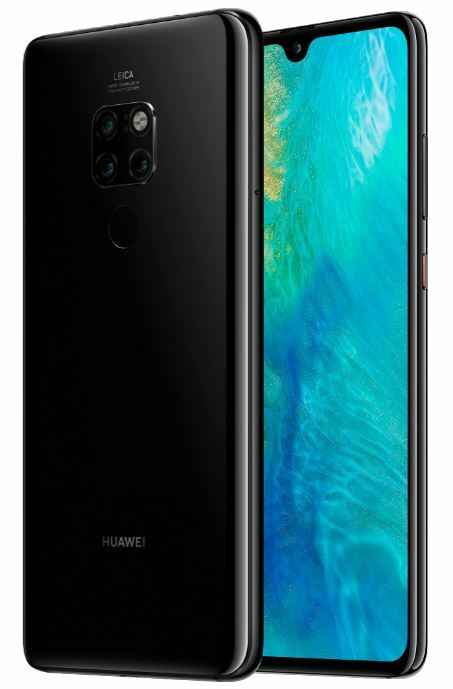 Mate 20 (HMA-L29) 6GB,128GB version - Global version. Includes FunkyHuawei unlimited pass. All purchases subject to our terms of purchase. You agree you have read and agree to the terms of purchase. FREE case and screen protector included with all orders! Express shipping worldwide (some exceptions by country, see terms). Shipment arrives in most locations within 1-5 days. Payment to be made in Hong Kong Dollars. Flat shipping cost of 400 HKD per phone. 5% added for Paypal purchase to cover Paypal processing fees. Check out our Huawei Accessory Bundles!